PHOENIX – Valley Parkinson’s patients are turning to non-contact boxing to help punch back at their disease. Scottsdale resident Steve Shenkman, 66, knows moves such as a jab, cross and hook well. 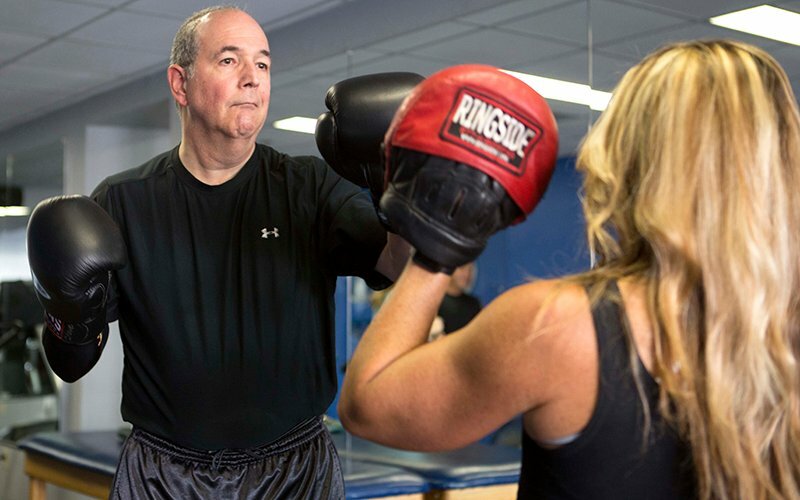 Doctors diagnosed Shenkman with Parkinson’s disease six years ago, and he boxes two to three times a week to help ease his symptoms. Parkinson Wellness Recovery, a Tucson-based nonprofit that promotes rehabilitation, exercise and wellness programs for those with the disease, offers certificates in wellness recovery. Certified trainers in boxing are becoming more popular in the Valley. Boxing experts say the sport builds stamina, helps with balance and engages the mind. The exercise can help people with Parkinson’s disease, which causes a person’s balance and movement to deteriorate over several years. As many as one million Americans are diagnosed with the disease, according to the Parkinson’s Disease Foundation. Shenkman found a trainer a year ago. “I forget that I have Parkinson’s when I am doing that,” Shenkman said. 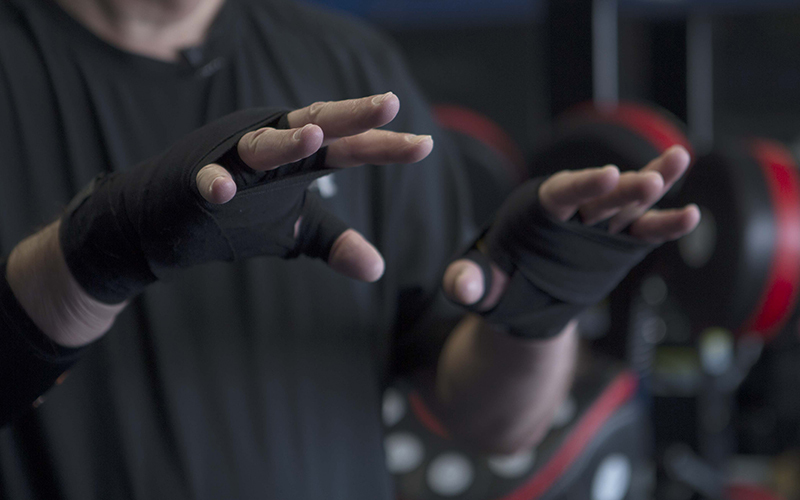 Researchers are in the early stages of studying boxing and its impact on Parkinson’s disease. Two studies done by the University of Indianapolis, one in 2011 and one in 2013, found that those patients who participated in boxing, rather than traditional exercise routines, saw a slowing of symptoms and improvements in their endurance. “We are hoping that research will actually show that we are improving people’s mobility, quality of life, that type of thing,” Shill said. “Boxing isn’t a cure for Parkinson’s, but it can help the symptoms,” Shenkman added. He already has seen improvements in his symptoms, and he loves being a part of the boxing community. “What I would tell people is to go out and go do something and try to stay ahead of the disease,” Shenkman said. Edge Fitness in Scottsdale and the Muhammad Ali Parkinson Center offer certified boxing classes to people in all stages of the disease.